Looking to reel in some largemouth bass while in Florida? Get in contact with Captain Mike and he will have you pulling up some big ones! 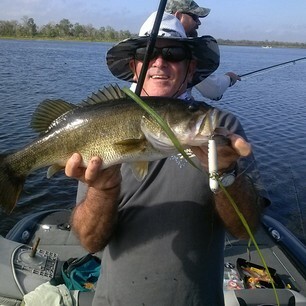 Whether the destination of choice is the Stickmarsh / Farm 13, East and West Lakes, Toho Alligator lake chain in St Cloud, or St Johns River.. you will have an expert fishing guide on hand to land you the catch of a lifetime. 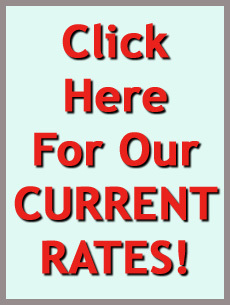 Call Captain Mike and book your dates today..